Coach Tours of Australia is a diverse operator providing professional coach transport for conferences, technical visits, transfers, pre and post conference touring and general charter. 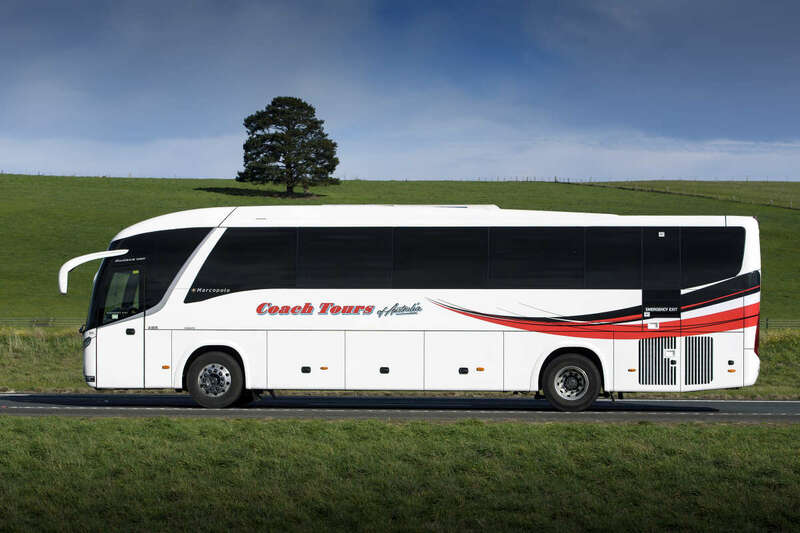 Coach Tours of Australia prides itself on its ability to meet and exceed the needs of customers beyond the call of duty. Its extensive experience in a wide range of transport activities allows it to anticipate the potential requirements of different groups, and offer assistance in the planning phase. Coach Tours of Australia provides not only coaches, but can arrange lunch and dinner venues, accommodation, itinerary planning and also provides guidance in travel throughout Australia. It takes a great deal of pride in its coach drivers who are dedicated professionals, experienced in the areas of people movement. They are experienced and well trained in vehicle handling, and are knowledgeable in the areas they visit. 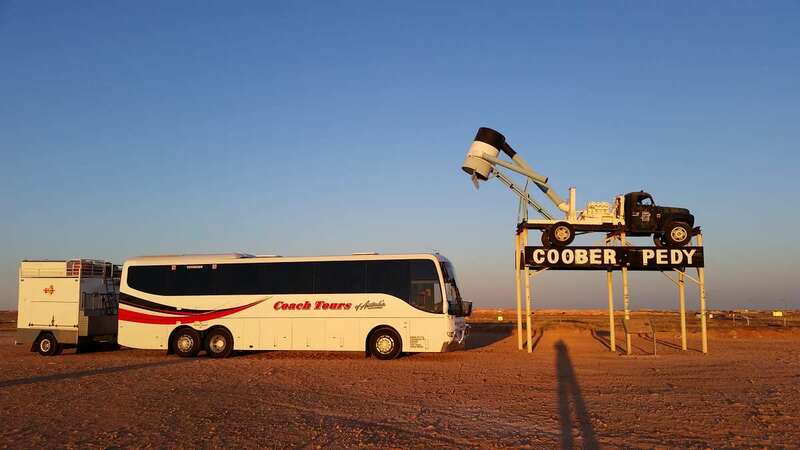 Coach Tours of Australia provides quality coaches and buses, and gives you peace of mind that people from one of the most respected, and professional companies in the travel and transport business. It is available 24 /7 to ensure a smooth and pleasant trip, from the booking to the end.